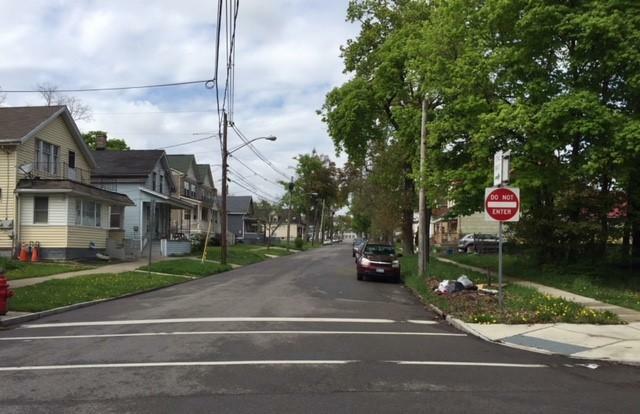 Buffalo's Fruit Belt has its master plan ready to deal with the avalanche effect of the burgeoning Buffalo Niagara Medical Campus next door, masses of vacant lots available for development and the desire of most residents to stay in the neighborhood. The residents who prepared the plan have delivered it to City Hall. It is their proposal for what they want to happen, not what city government wants. The city is the key to all of this, since there is a moratorium currently on selling city-owned land in the neighborhood and the city owns around 200 vacant lots, although many are not clustered pieces of land for relatively large projects. 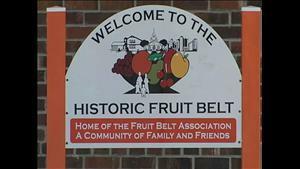 Fruit Belt United President Annette Loct said a particular focus of the plan is affordable housing, as affordable homes and apartments are scarce. "We will have ownership of the land," Loct said. 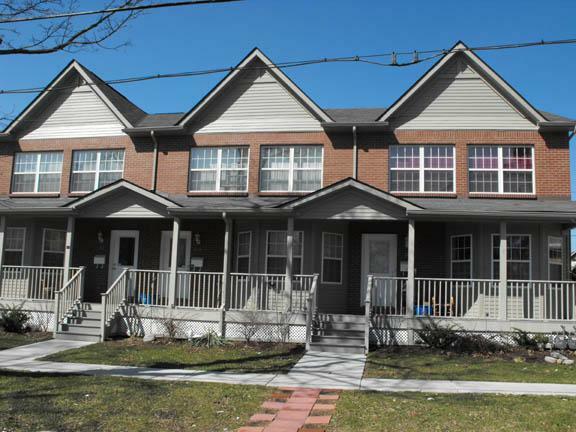 "As I said, we have already met with some individuals who told us about what it would cost, subsidies that would be available to low-income people for homes. It's going to help. We're going to need apartments. We're going to need homes." The plan wants to keep the skyrocketing prices, taxes and rents from driving out longtime residents, as developers already own many lots. "Everybody and their mother has bought lots in the Fruit Belt, every developer," Loct said. "People have bought most of the lots up, especially the ones that are together because, unfortunately, we have everyone who has speculated on what's going to happen to the Fruit Belt. They've been grabbing up lots for years and years and years." Some 100 are owned by developers or wannabe developers eager to build next to the medical campus. 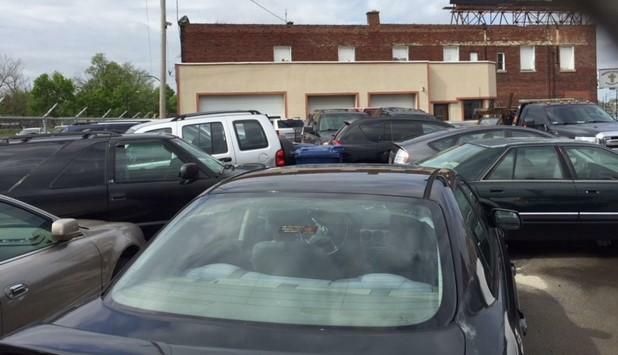 Parking can be crunched in Buffalo's Fruit Belt. Common Council President Darius Pridgen's Ellicott District includes the neighborhood. He has been backing residents preparing their own plan for the Fruit Belt. "St. John has been doing development there. You have Mt. Aaron right outside of the Fruit Belt. You have some private developers that are investing," Pridgen said, "and so I think that's what makes for strong neighborhoods. No one in the Fruit Belt has said that they want everything to be affordable housing. They do want some market-rate housing." He also backed the residents through state legislation that set up a community parking preference system, because so many spaces in an area without much off-street parking were being taken up by medical campus workers who apparently did not want to pay to park on the campus and instead spilled over into the Fruit Belt. That is harder to do now. More new housing is going up near the Buffalo Niagara Medical Campus. State and local elected officials and religious leaders officially broke ground Friday, December 14, 2012 for 49-new townhomes at the corner of Maple and Virginia Streets in Buffalo. With only days or hours left in the State Legislature session, Buffalo is pushing for special legislation to allow parking permit zones. Two more hurdles are out of the way for a major adaptive reuse housing project on Buffalo's East Side. Buffalo’s West Side is going through a change. 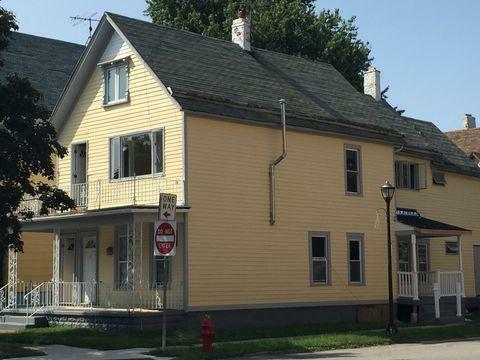 With a surge of development taking place along the Niagara Street strip and the influx of higher-income residents, some longtime West Siders have been forced to find other places to live. This report was written and produced by Khalid Terrell.